3M Command Strips and picture hooks help you enhance & organise your home without the fear of damaging your walls. 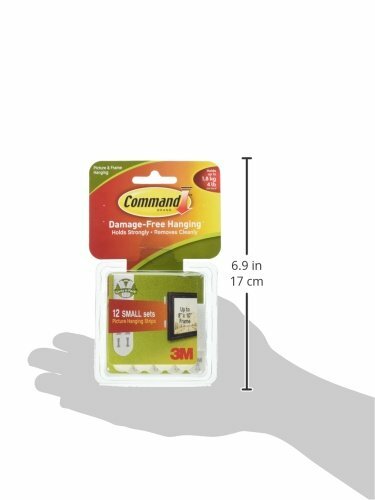 Combining an effective high performance adhesive with a stretchable backing, Command adhesive strips hold strongly, yet remove cleanly. The simple yet effective water resistant sticky hooks can be used throughout the home and office environment be it indoors or out. Our water resistant strips are ideal to use for bathroom hooks. The strong stick prevents the need for drilling holes into tiles. 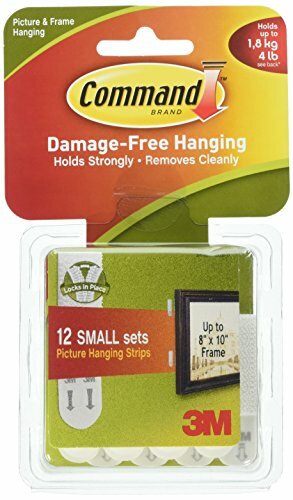 Command strip picture hooks offer a new means of attaching, holding and hanging without the use of a hammer, fear of wall damage or leaving adhesive residue.